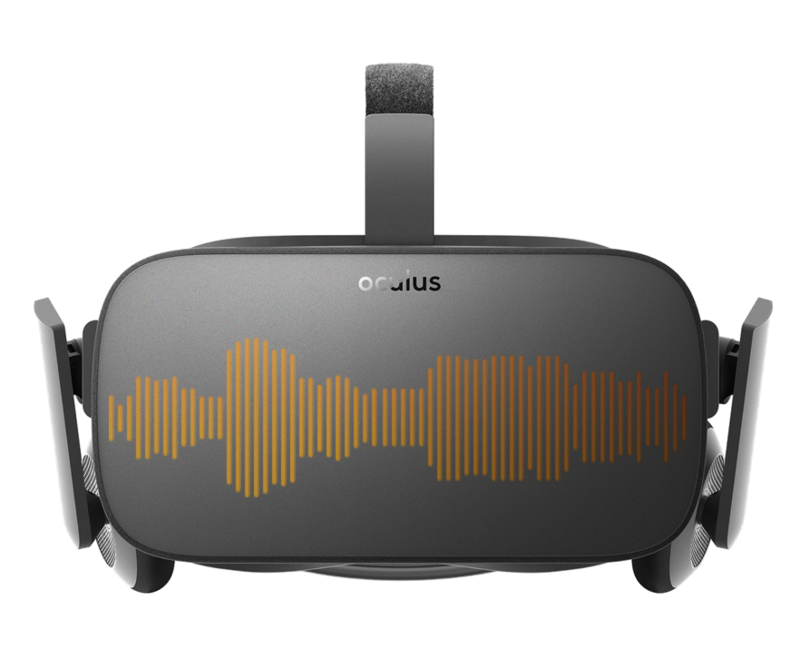 Create using only a PC, Oculus Rift and Touch Controllers. The future of music technology is here. Join the revolution. 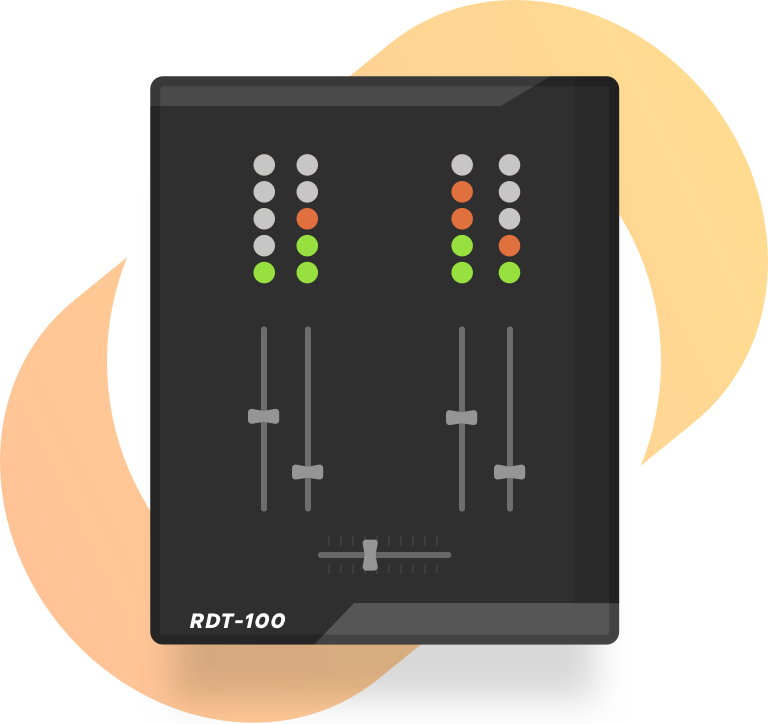 The world's most advanced virtual decks and mixer. Virtual equipment crafted to a professional grade. Use your avatar finger tips for precision mixing. Nudge the vinyl or rub the side of the platter. Load your own music or get started quickly with music from our featured artists.